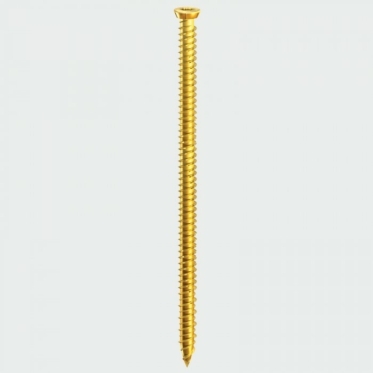 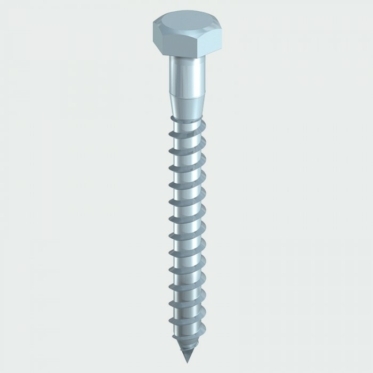 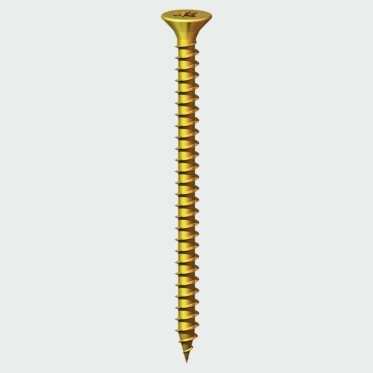 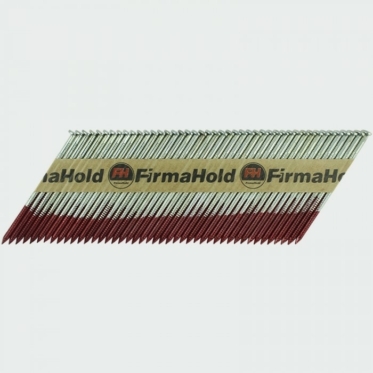 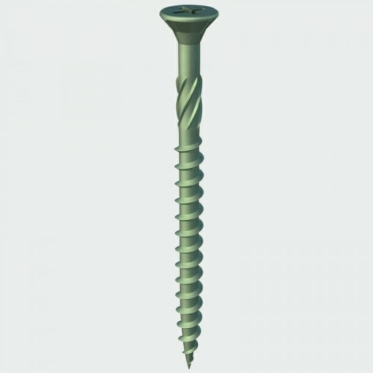 We stock an impressive selection of screws, nails, fixings and ties, suitable for a wide range of applications, including; building, construction, scaffolding, decking etc. 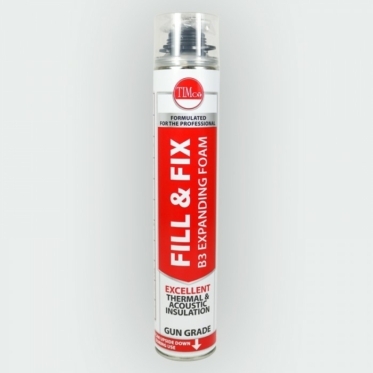 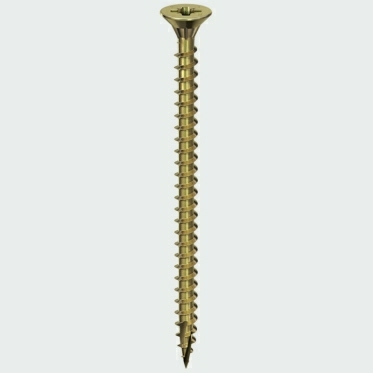 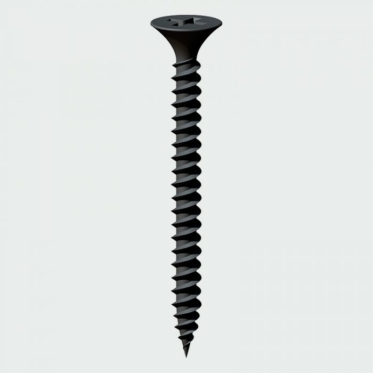 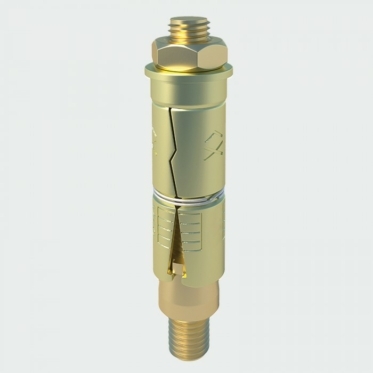 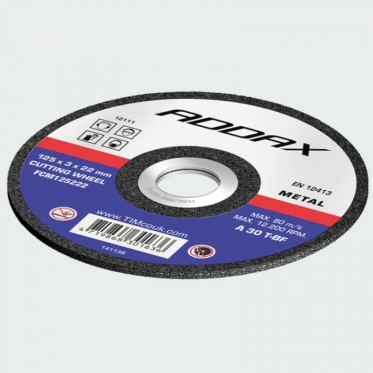 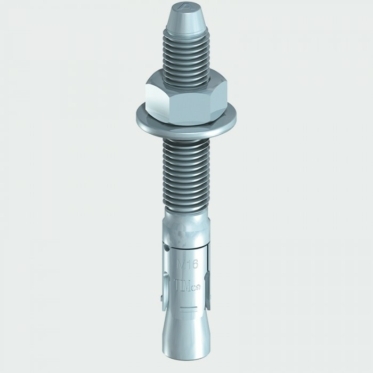 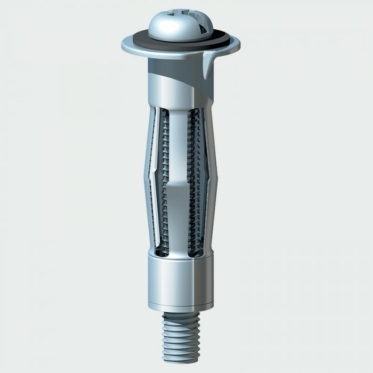 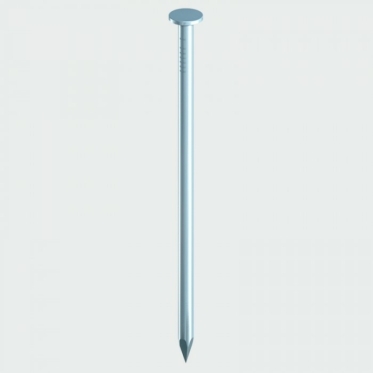 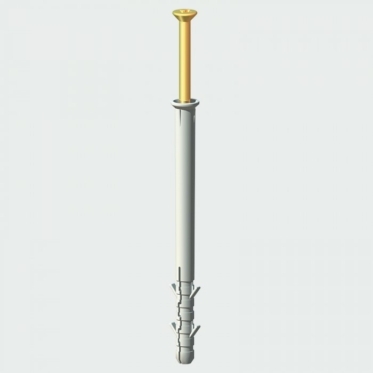 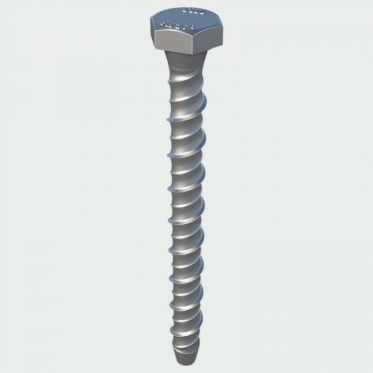 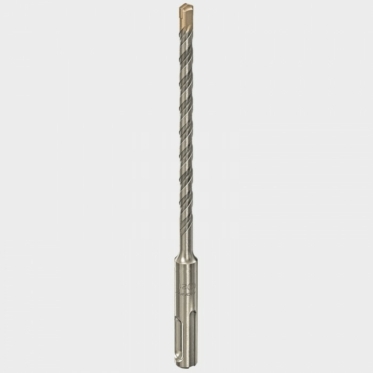 We can supply any screw or nail. 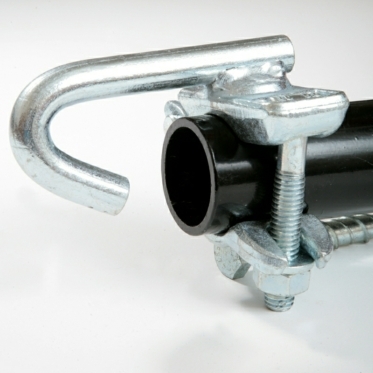 if you can't see what you need please give us a ring on 0151 678 7997 or email to sales@deltagb.com.